If you live in Reading and you need red diesel delivered, call Crown Oil. We are red diesel suppliers in Reading also delivering derv, kerosene and heating oil. We also supply fuel nationally to customers all over the country. Red diesel is a low duty form of diesel that can be used in off road machinery, for example, tractors or tower cranes, diggers or generators, as well as for heating. We also sell red diesel in 205 litre barrels, as well as barrel kits and spill kits and other fuel related ancillary products. For more information please call us on 0845 313 0845. The awesome city of Reading is situated just west of London and is a vibrant city with an electrifying nightlife. Many couples choose Reading to settle down and raise a family because of an exemplary education system, a fantastic transport infrastructure, and a shop till you drop lifestyle for the ladies. The shopping centres boast major high street shop names and thousands of quaint stores selling antiques, novelties, and oddities. Like most cities in Southern England, it is wide open to severe weather conditions and the temperatures frequently drop to below zero. Even the summer months in Reading can be disastrous with cold snaps and wet conditions causing the internal temperatures of a home to plummet. Red diesel is the perfect solution to all home heating needs. Red diesel is considerably cheaper to use than gas or electric heating and is easily installed into any residential or commercial building. Red diesel does not attract the huge amount of tax that normal diesel does and is therefore much cheaper. The use of red diesel as a fuel for heating the home can drastically reduce the annual heating costs which houses and commercial properties receive. Red diesel suppliers offer a reliable delivery service to ensure a permanent solution to all heating requirements. Cheap red diesel is easily obtainable and can be delivered at a day and time to suit clients. 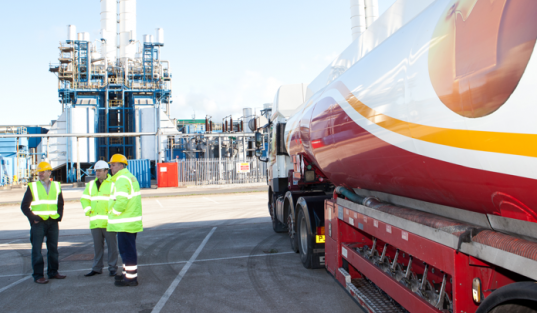 Red diesel suppliers in Reading provide exceptional services and will help with any enquiries that a potential customer may have regarding the installation and use of red diesel as a economic fuel source. Red diesel is stored away from the home and then automatically pumped in when needed.